Join us this Sunday as special guest speaker and artist Hyatt Moore presents his work on The Beatitudes found in Matthew 5:1-12. Please come and invite your friends and neighbors for this very special and unique opportunity to be encouraged and inspired by the words of Jesus. Friday, November 9th, from 6:15-8:00pm. Kick off the Holiday Season with an evening filled with food, fun, fellowship, and hands-on-helping our mission projects. Join us for dinner and a fun and meaningful evening in the MPR. Admission is either 1 pair of adult socks per person (1 multipack per family) or $3/person, $10/family. 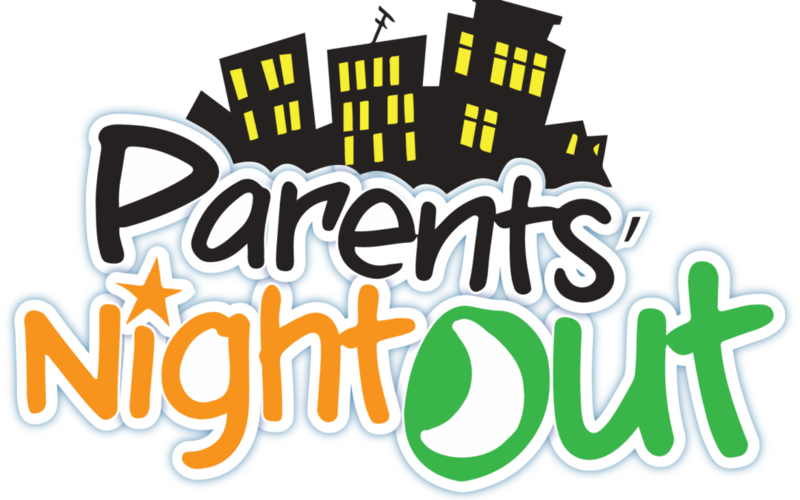 Our Parents Night Out fundraiser has been moved to December 8th. The time has also changed to 10am-2pm. Any questions please email Leanna Rozean, Alison Jenkins, or Joshua Grimes. 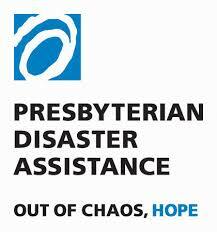 Presbyterian Disaster Assistance (PDA) is offering immediate aid to the communities impacted by Hurricane Michael. PDA is deploying teams to affected areas. Emergency aid, assistance in the development of a short-term response plan, as well as a ministry of presence will be the priorities of the initial response. 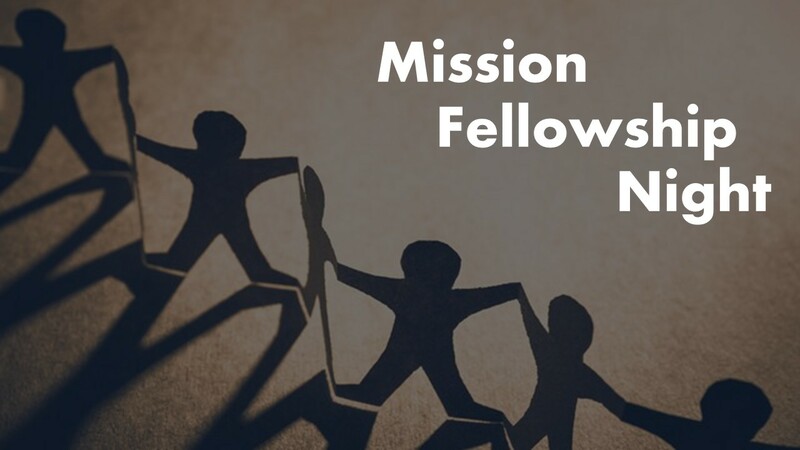 If you would like to offer support by giving, acting, or praying, follow this LINK and fill out the form. Operation Christmas Child is October 14th-November 11th. Pick up a box after a service and fill it for a needy child. You can also bring individual items such as small toys, school supplies, combs, brushes, etc. Bring a filled box or items on Sundays or drop it off the church office.